2017 has been busy, Token picked up several more points toward her championship. 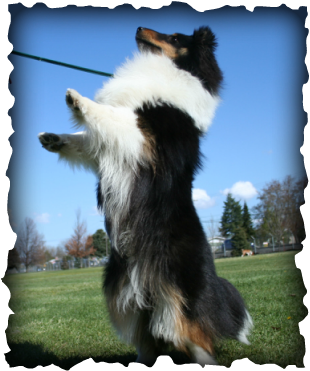 She also earned her novice trick title and is working on her novice agility skills. Dutch picked up a 3 point major to start his conformation career. Dylan earned his novice and intermediate trick titles and is working on his open obedience skills. Seppi also earned his novice and intermediate trick titles and is working on his novice obedience skills. Kirk has got Ryuu and Drifa both in obedience classes, working on their novice obedience skills. Guiness and Mally are currently in a CGC class with hopes to get their CGC's in Nov.